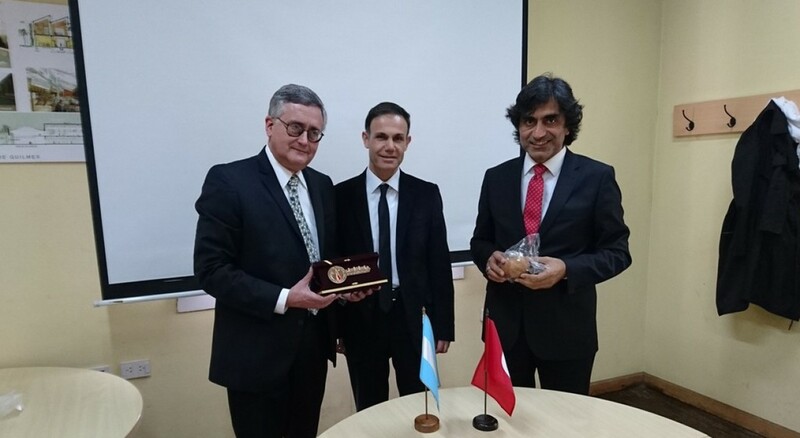 The vice-rectors Prof. Dr. Kaan ERARSLAN and Prof. Dr. Halis AYDEMİR visited the universities in Brasil and Argentina. 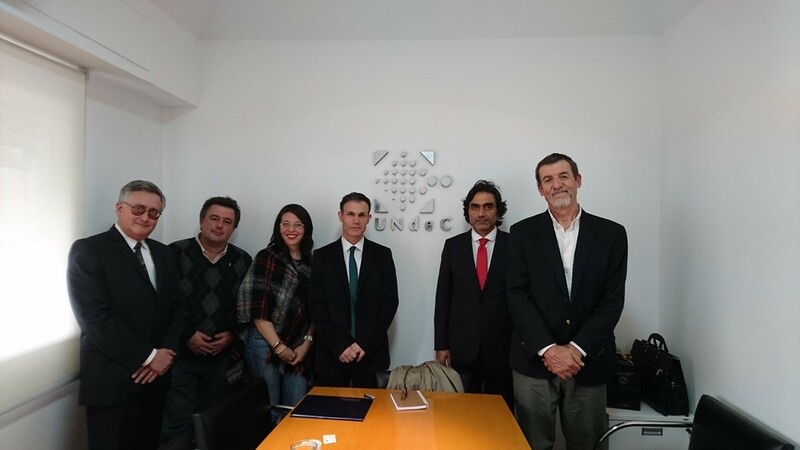 Within the framework of Mevlana and Erasmus+ KA107 International Credit Mobility programs, Prof. Dr. Kaan ERARSLAN and Prof. Dr. Halis AYDEMİR are welcomed by the representatives of Sao Paulo University (Brasil), Quilmes National University (Argentina), Arturo Jauretche University (Argentina) and Chilecito National University (Argentina). 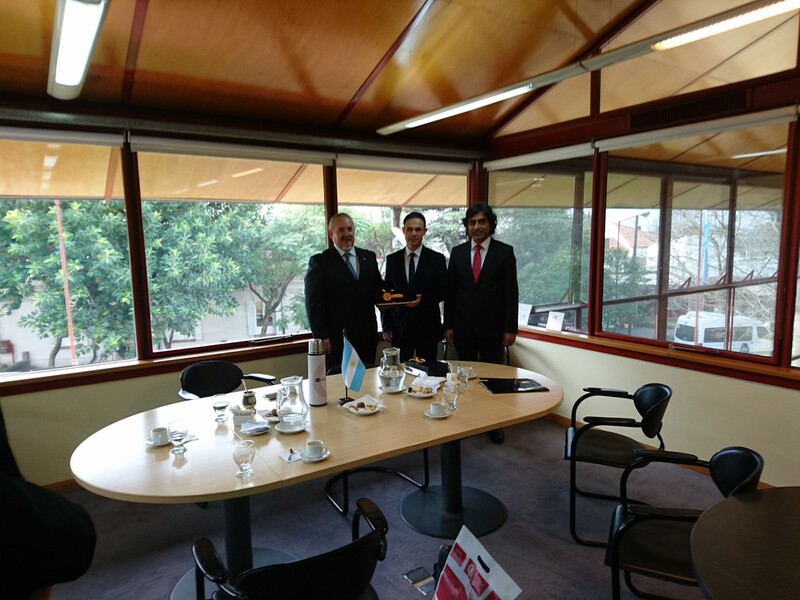 The meetings ended with fruitful outcomes and Momerandum of Understanding was signed with the universities to strengthen the relations and bonds between universities. 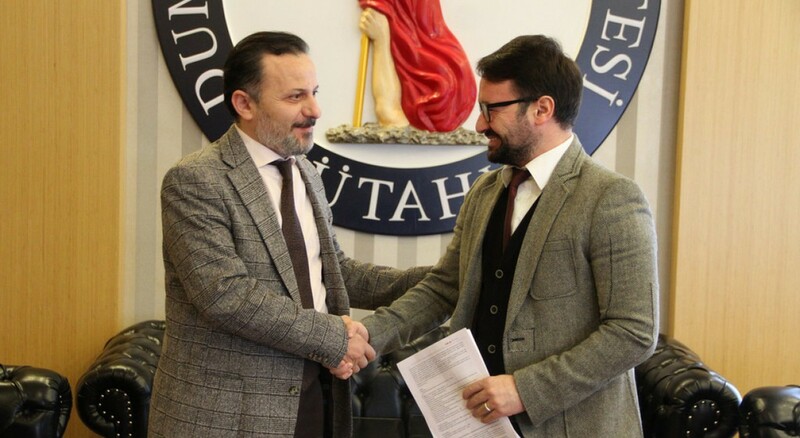 With these agreements, students and university staff will be able to carry out mobilities under the terms of Mevlana and Erasmus+ KA107 International Credit Mobility programs. 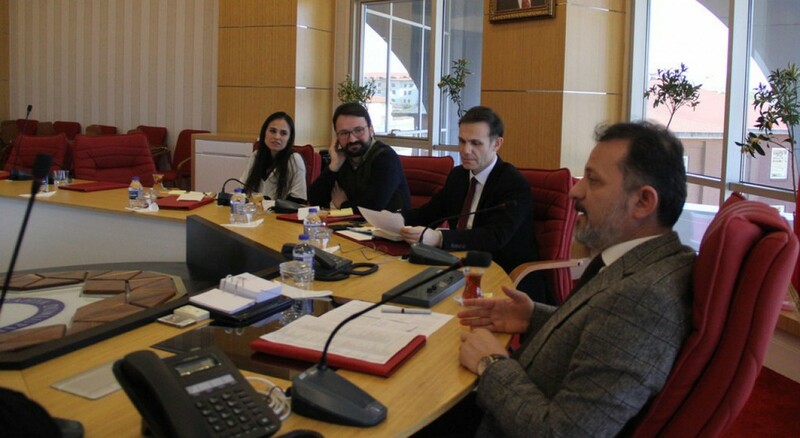 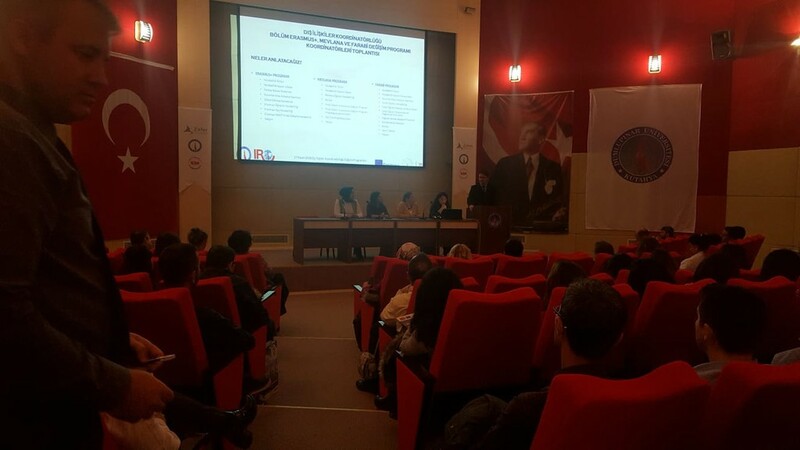 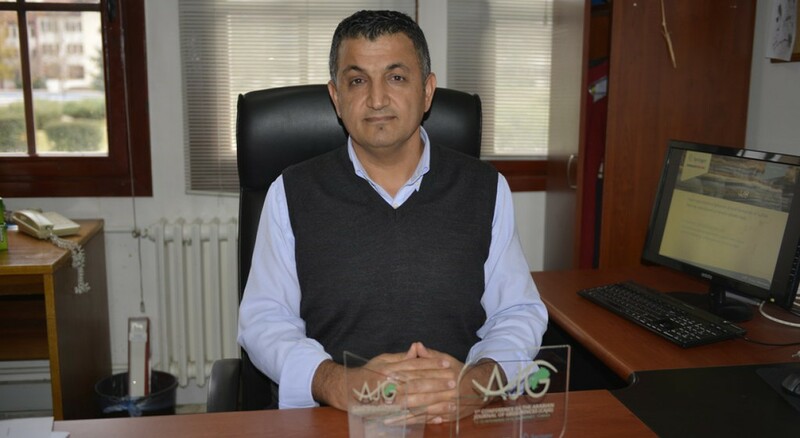 Along with the mobilities, it is planned to exchange academic ambassadors between Kütahya Dumlupınar University and the universities mentioned above. 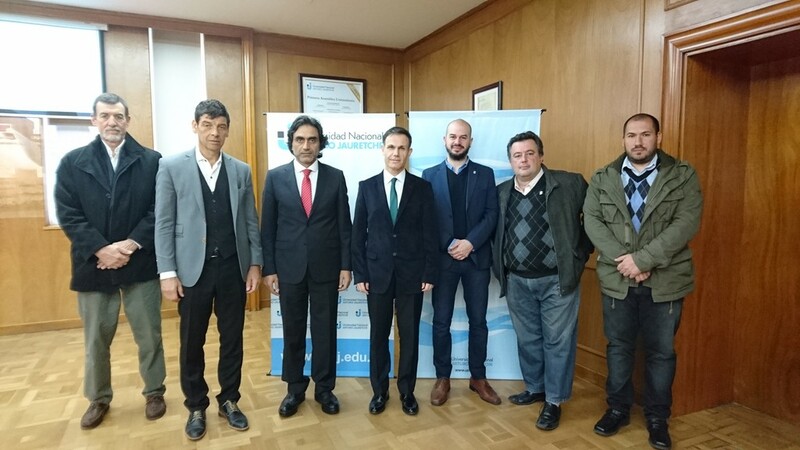 As Kütahya Dumlupınar University, we desire the cooperation with these universities to provide students and staff in Argentina, Brasil and Turkey with new opportunities. 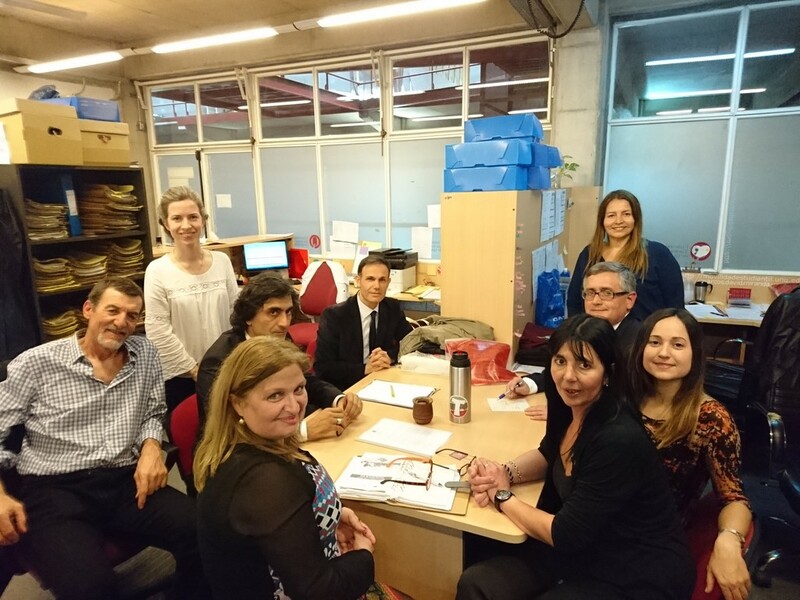 DPU Press - 07 July 2018, Saturday / read by 268 persons.